Hearing just one gifted voice sing an inspired piece of music can be a glorious, moving experience. Hearing it accompanied by musical instruments played by skillful musicians can be even more exciting. 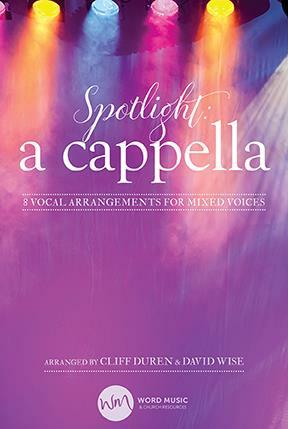 But...put together a group of exceptional Human Voices, joined in perfect harmony, skillfully arranged and executed, and a cappella music can take us to even greater heights of musical expression, soul-stirring emotion, and musical appreciation!